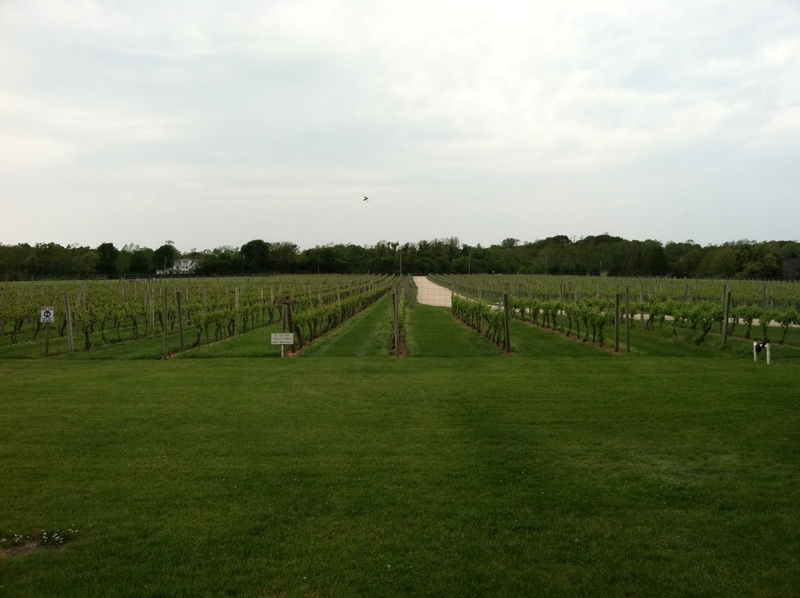 We continued our Saturday afternoon tour of Montauk by heading to the Channing Daughters winery. We sampled mostly white wines, and they were surprisingly lovely. I bought a red wine to pair with steaks or something along those lines (I haven’t opened it yet) and Merlot jelly. For a cocktail party at my apartment, I served the jelly on warm, melted gooey brie, and it was a huge hit! This is a picture of their vineyard. After the winery, everyone was starving. So we quickly pulled over to the nearest seafood place that we saw. 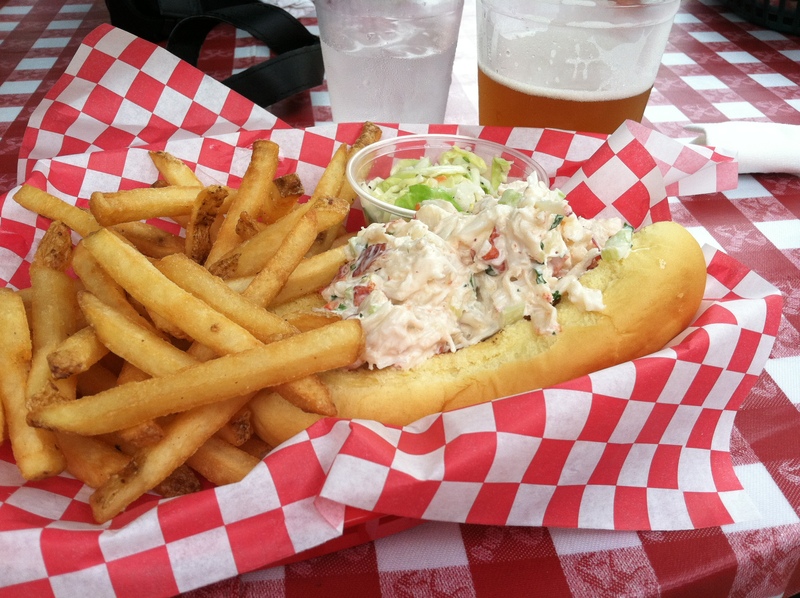 We got very lucky that they served fantastic lobster rolls, a Montauk staple. 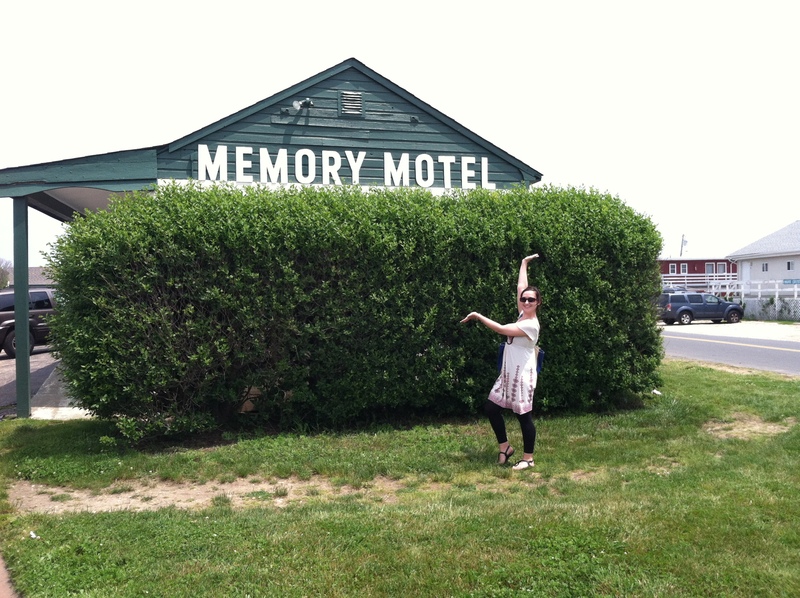 And of course, I had to get my picture taken in front of the infamous Memory Motel. Next week…more of my trip to Montauk!